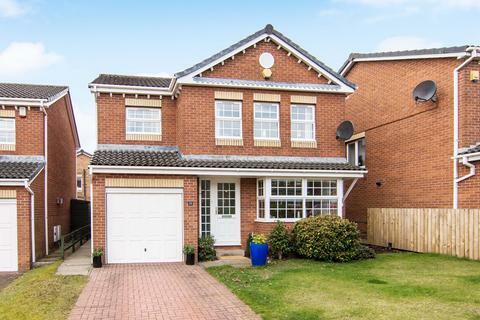 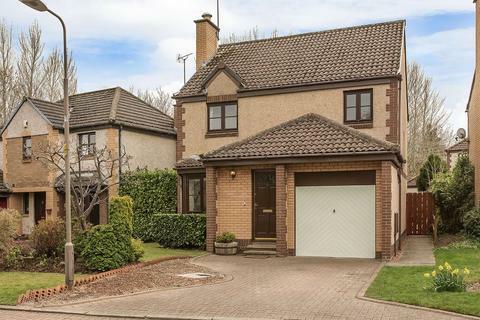 Enjoying a particularly attractive position at the head of a quiet cul-de-sac, this three bedroom family home sits on a generous garden plot and further benefits from a driveway which is large enough to accommodate two cars and an integrated garage. 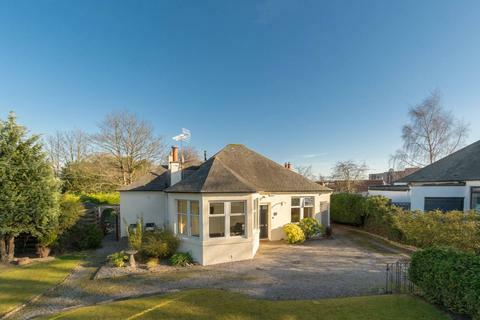 Marketed by Beveridge Philp & Ross - Edinburgh. 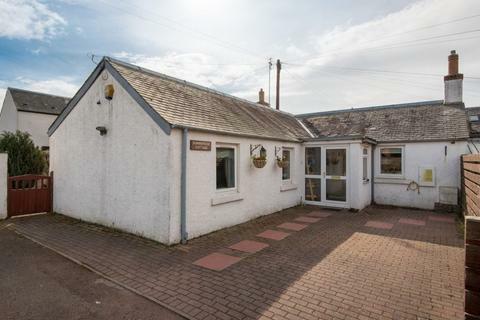 Marketed by Forsyth Solicitors - Haddington. 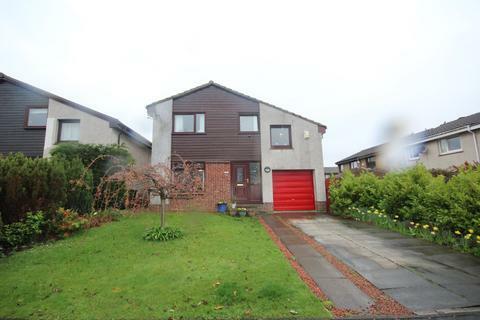 Marketed by Delmor Estate Agents - Kirkcaldy. 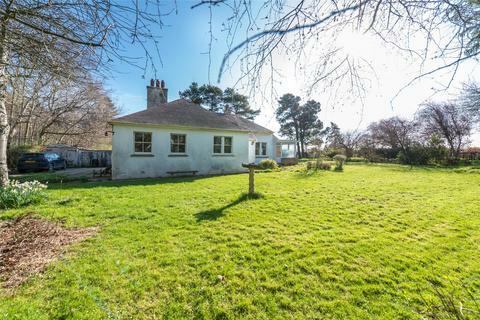 This is a popular style detached bungalow, that is situated in a highly sought after area and of a type which is currently in high demand. 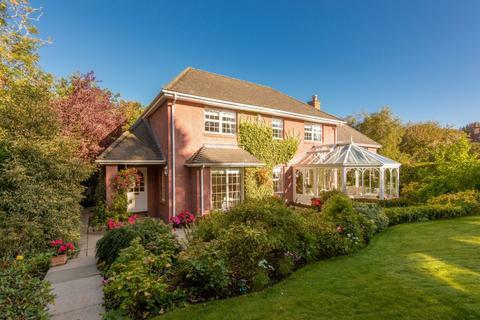 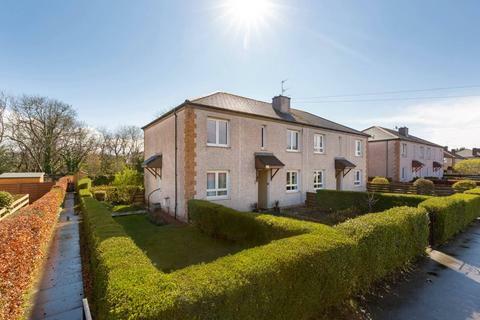 The property may appeal to those seeking a suitable retirement property or one level accommodation. 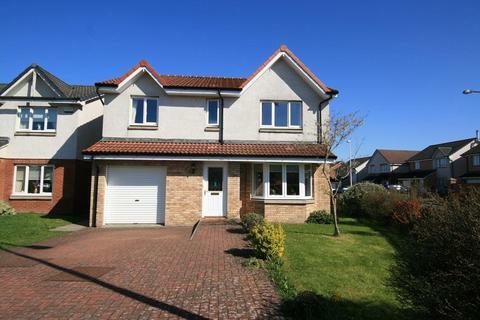 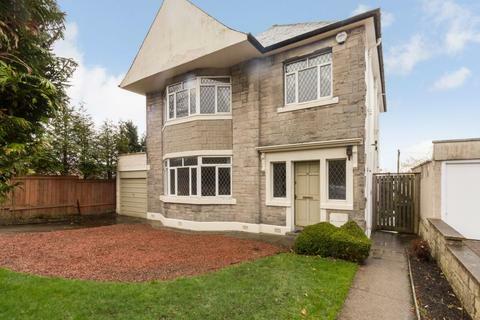 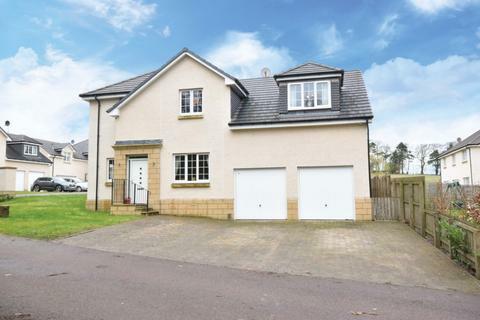 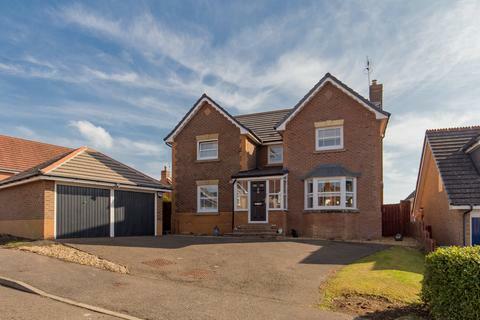 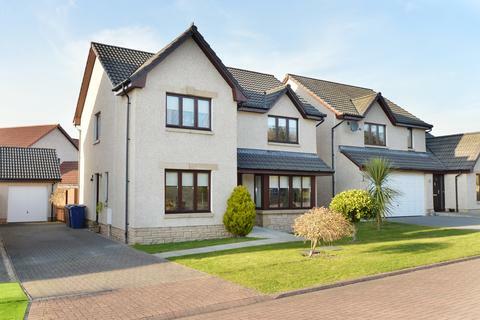 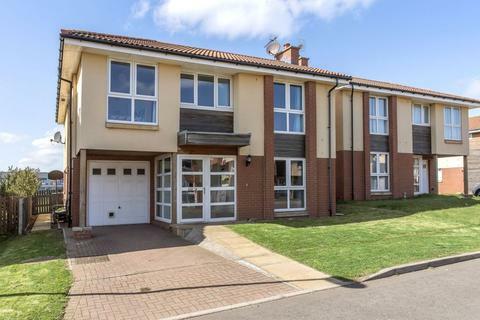 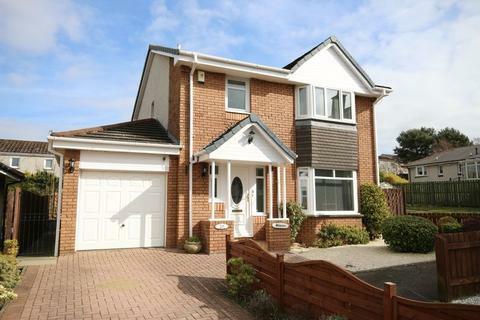 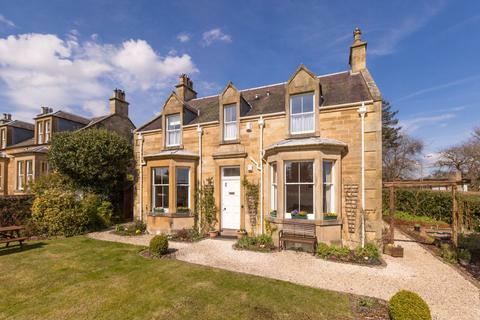 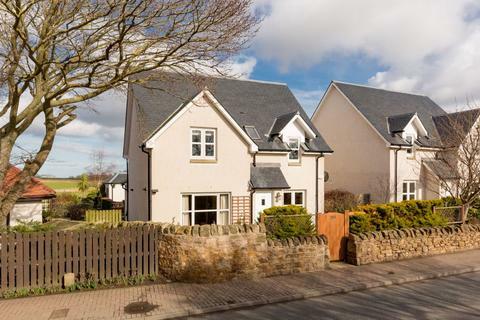 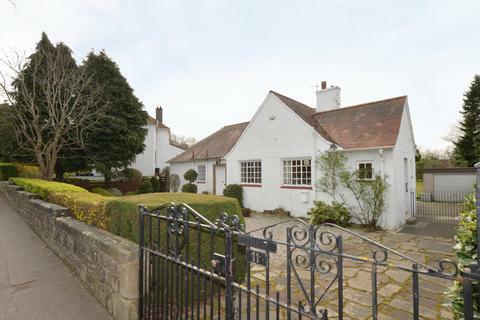 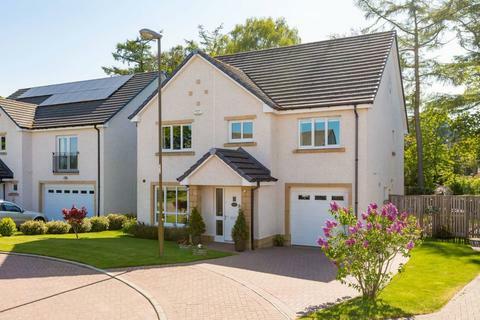 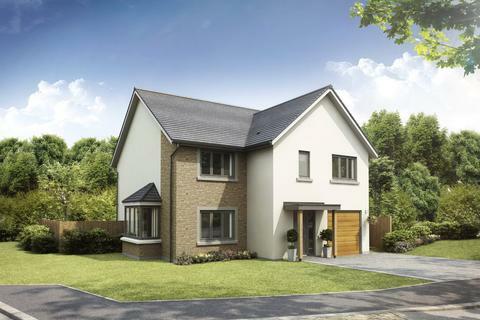 Enjoying four bedrooms, two reception rooms, and two bathrooms, plus a southerly-facing garden, an attached single garage, and a driveway, this well-presented detached housebenefits from a peaceful cul-de-sac setting in an established modern development in Pencaitland.